Not many mothers realize, but with motherhood comes a special skill, the skill to interpret the signs of your baby. In the first couple of years, when the baby does not possess the capability to express its discomfort, it is the understanding of a mother that keeps the baby happy. No matter what discomfort a baby is undergoing, the mother can quickly diagnose it and provide the apt care. But caring for the baby in home conditions and caring for him while you are on the go (travelling) are two entirely different propositions. 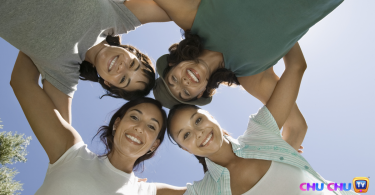 As we have iterated time and again in our previous articles, the burden of motherhood should not stop you from venturing outside the house and socializing. And while you are outdoors, along with your baby, the diaper bag becomes your best friend. Child experts opine that a well-stocked and packed diaper bag is essential for keeping the baby comfy while he is outdoors. But as a new mother, you might tend to overstock or under-stock it. With time and experience, you will gradually learn what your baby frequently needs and what it never ever does. And that would ease your diaper bag organization process. 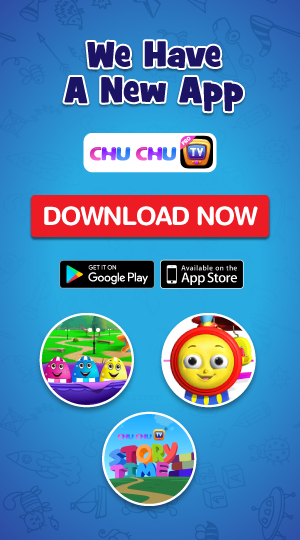 But, we at ChuChu TV want to cut that learning curve short, for here are some simple and effective ways to pack the baby diaper bags. Diapers are the most important things while traveling outdoors with a baby. They have not been bathroom trained, as of yet. 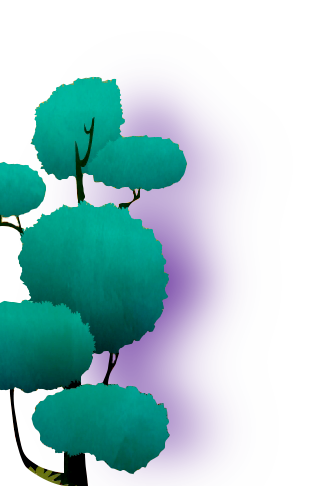 They are prone to answer the nature’s call instantly. Taking this into consideration, diapers are probably the biggest bliss in the life of a mother. Think about all those soiled clothes you might have to wash every day if there were no diapers! So, the first item that goes into your diaper bag is the diaper. Now, the next question is: how many diapers to stock in the bag? Well, the answer depends on the age of your baby as well as the duration of your outdoor stay. Little babies need more frequent diaper changes than the older ones. But, to provide a general number, let us suggest no less than four diapers should always be present in your diaper bag. The second important item that needs to be placed inside the diaper bag is a small box of baby wipes. No matter what you prefer, while cleaning up the baby at home, these wipes are the easiest to use while outdoors. 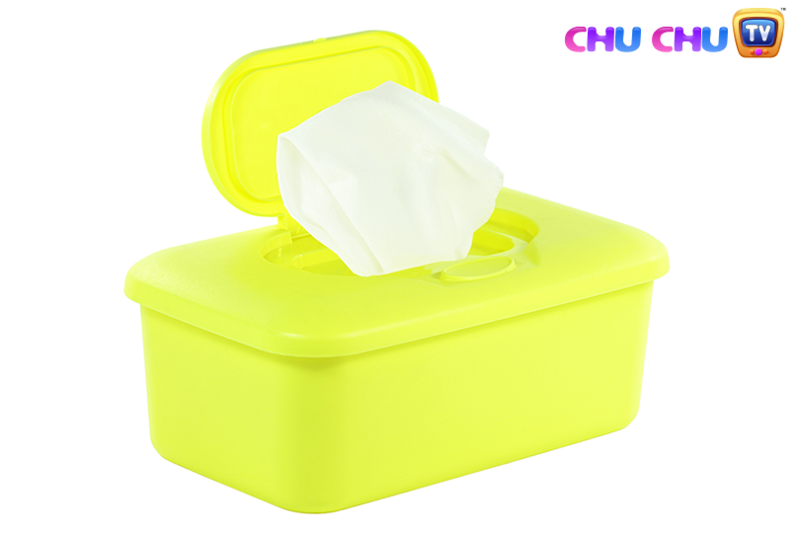 There are many brands that have travel sized baby wipes boxes. While you may keep the small box of wipes inside the diaper bag, do care to stash another larger box of wipes inside your car. This is will keep you prepared for any emergencies that may arise while you are outdoors. It should be remembered that: babies with their little bottoms can create a big mess. So, it is imperative for the mother to stay prepared. Cleaning up the mess on the go can pose many challenges, one of them being: where to place the baby? You have to be extra careful while placing the baby, before the cleaning process begins otherwise the mess might scatter everywhere. This is why foldable changing pads are essential commodities for the mother. There are many diaper bags that come with the changing pads. If your bag does not have one, then make it a point to buy one. While you are shopping for a changing pad, make sure that it is water resistant. 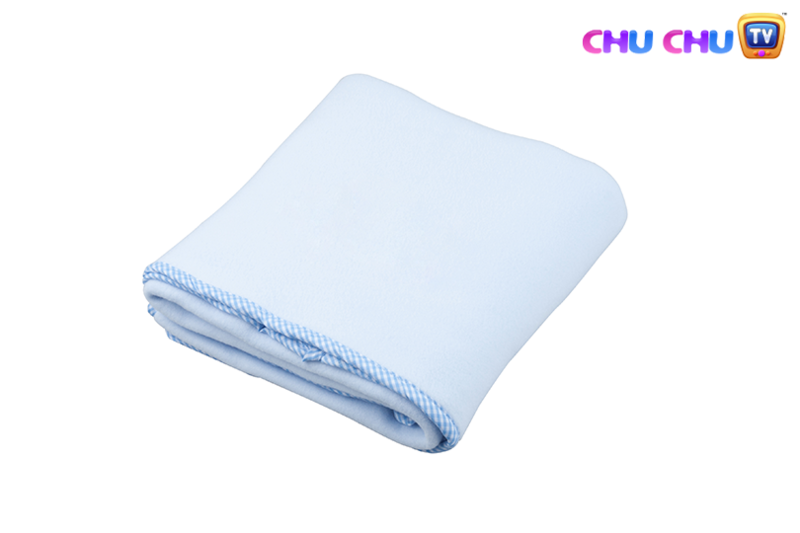 Water resistant property of the changing pads makes them easy to clean up. Babies have the gentlest of skins and the use of diapers for long hours can affect their skin. As a result, flaring rashes on the baby’s bottom can appear. And what if that starts bothering your baby while you are on the road? This is why you need to always have a small tube of diaper rash cream present in the diaper bag. The cream forms a bridge between the delicate skin and the surface of the diaper. The baby needs to be fed as soon as it shows signs of hunger. This is why having a feeding bottle, with ready milk is always important. If you are a nursing mother, then make sure to pack a couple of bottles of express breast milk. While mothers using formula can take along a bottle with the dry formula already inside the bottle. You may also try some of the single portion packets in this scenario. 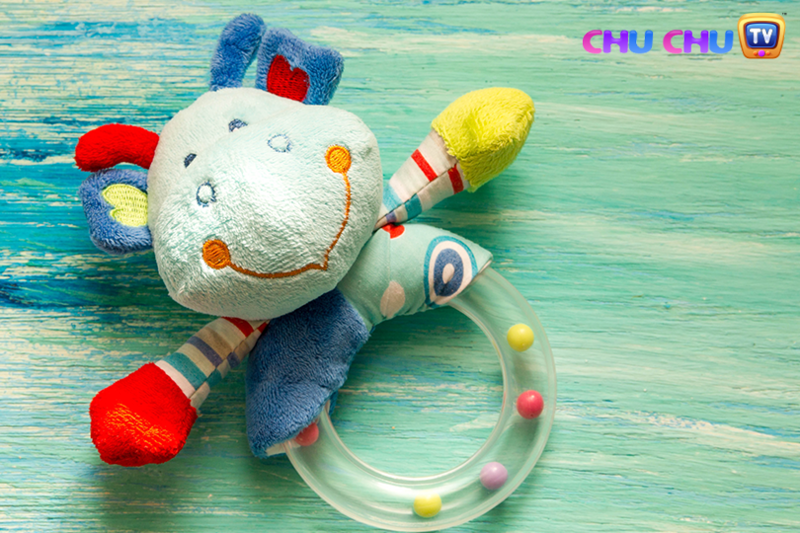 Your baby is bound to have some favourite toys. Pack a couple of small toys inside the diaper bag. When you find the baby getting bored, just hand one of the toys to him. You will see a quick change of mood and that would make your parenting tasks much simpler. 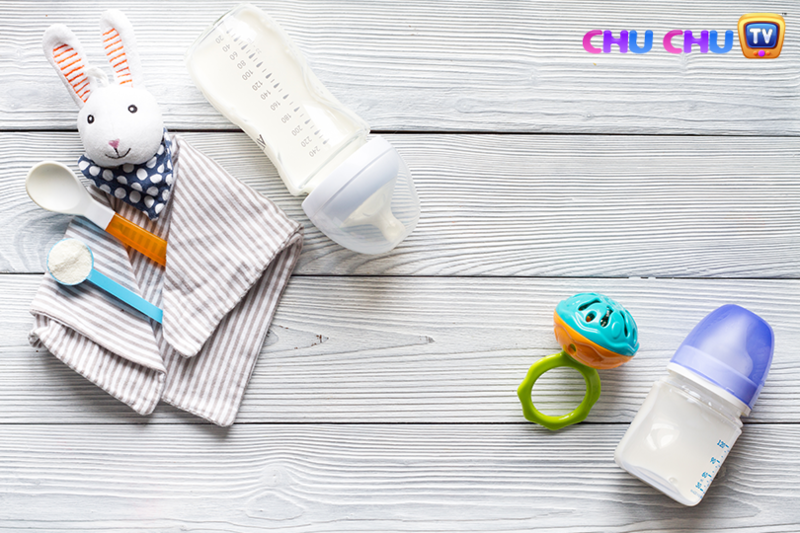 The favourite toys can be a great distraction while you are changing the diapers too. There are many mothers who would question the inclusion of the extra set of clothes into their diaper bags. For, most of the time these clothes go unused and this lures the mothers to remove them from the bag. Do not fall for this lure, for you would be glad you had them when the day comes. There are days when the mess is so much that it might spoil the baby’s clothes. At such times the extra set of clothes would save the day for you. Ideally, the extra set of clothes should include pants, shirt, undershirt, and socks. Make sure you change the extra clothes, as the baby outgrows them. There is perfectly no point of keeping a newborn set in the diaper bag for a baby who is over six months old. Babies are gentle things who need to be protected from the harsh natural elements. So, if you are venturing outside on a sunny and warm day, do care to pack a big brimmed sun hat for the baby. You would also like to clothe the baby in a way that the back of his neck is covered. Couple the sun hat with a baby sun protection cream to protect the skin of the baby too. The babies in their early months cannot burp on their own. If a baby goes without burping, then there would be gas accumulation within. This may lead to stomach aches. This is why the parents are advised to help the baby take burps, and the act should be adhered to while you are outdoors too. The problem with laying the baby on your shoulder is that: many times a burp for the baby is accompanied by vomit. Now that can ruin your dress. So, choose some rags from your house and put them in the diaper bag. You can simply cover up the shoulder with a burp cloth to protect your fine clothes. If the temperature outside is cold, then it is essential to pack a lightweight blanket. Such blankets help you cover up the baby while he is sleeping. They protect the baby from cold temperature and brisk winds. Blankets also help the baby get a good sleep. You do not want to travel with a cranky baby, do you? Hope the list we have provided above help you pack your diaper bag better than ever. 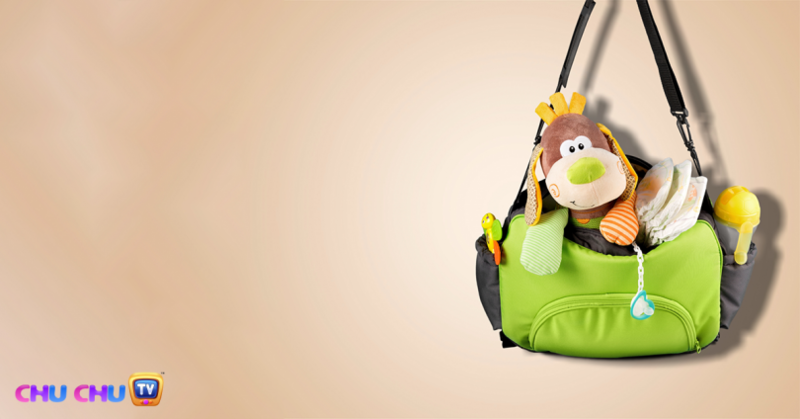 Traveling with a happy and comfortable baby can be a fun affair!